Sony’s recent State of Play showcase had some huge surprises for PlayStation VR owners. 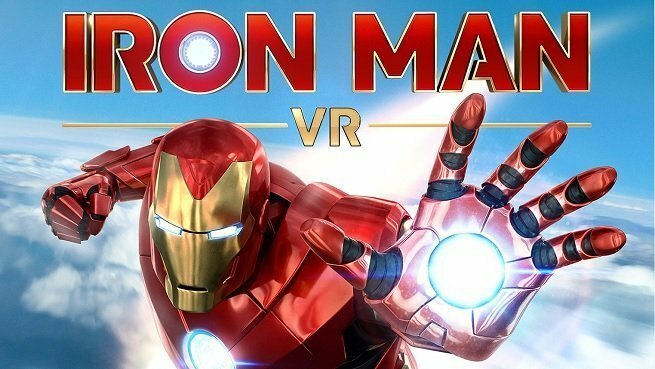 Over a dozen PSVR games were shown off during the presentation, but arguably the most exciting of the bunch were Marvel’s Iron Man VR, and No Man’s Sky. Both of these games will be hitting PlayStation VR in 2019. As for No Man’s Sky, the dream is finally becoming a reality; we’re finally going to be able to play the full game in virtual reality. Hello Games’ Sean Murray also took to the PlayStation Blog to confirm that full PlayStation VR support will be coming this summer as part of the No Man’s Sky: Beyond update. The No Man’s Sky: Beyond VR update is going to be free for everyone who owns the game. Murray noted that this could make No Man’s Sky the most-owned VR game in the world once VR implementation goes live, so he and his team are working around the clock to make sure it surpasses expectations. The State of Play showcase also offered updates on future VR titles like Everybody’s Golf, Five Nights at Freddy’s, Concrete Genie, and more. You can get caught up on all of the announcements and updates here.